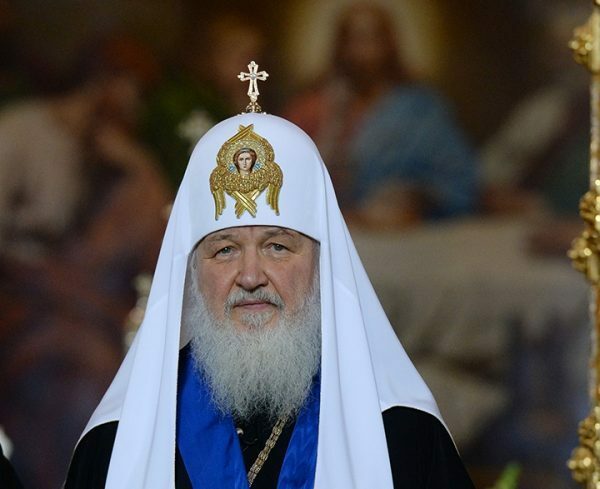 Moscow, November 21, Interfax - Christ and his disciples are losers on the common people's opinion, Patriarch Kirill of Moscow and All Russia believes. “Jesus did not convince everybody with His preaching. In fact, His earthly life ended on the Cross where He was crucified. Of course, He then rose from the dead… But some might see Him as a failure,” he said in his interview with Russia Today TV-channel on occasion of his 70th birthday. According to him, if you don’t believe in Christ’s resurrection, then the end of His life doesn’t seem very impressive – he was executed. “The same with all the apostles, except for St. John. They were all executed. So basically they seemed like a bunch of losers, they lost everything,” the patriarch said.